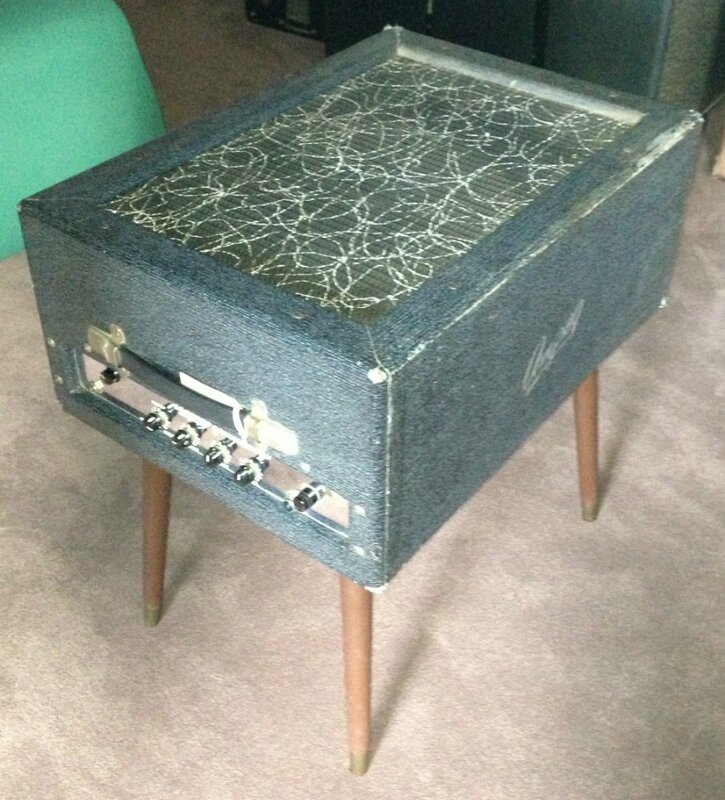 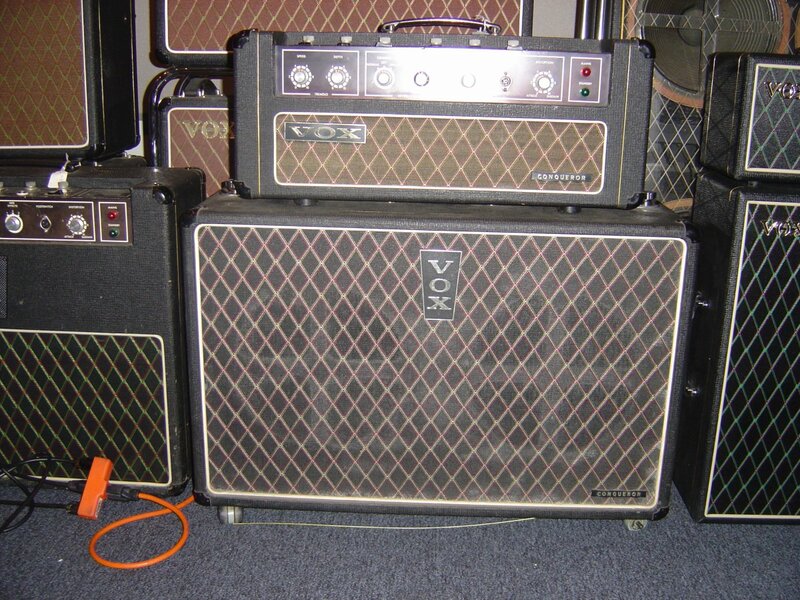 Mitch has been collecting amps since before they were considered vintage! 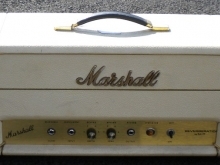 He has owned some of the finest vintage pieces including Tweed, Blonde, Blackface, Gibson, Standel, Guild, Ampeg, Marshall Bluesbreaker combos, 18 Watters, cabinets, VOX TV front and other JMI amps, various Watkins, Selmers of all types, and on and on and on. 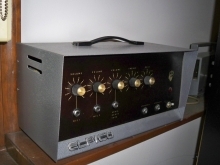 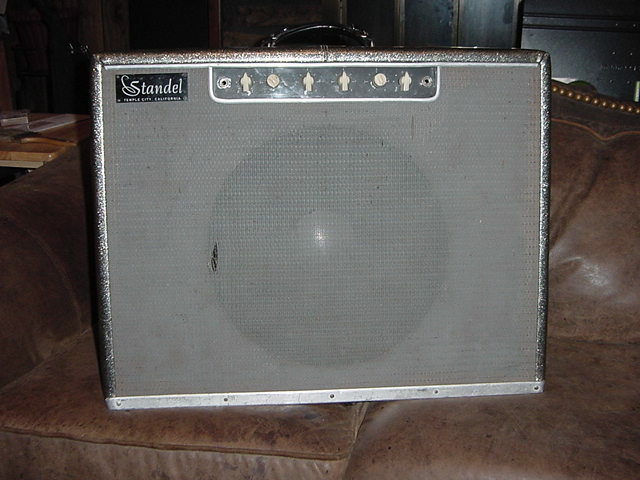 The current collection consists of some great sounding vintage pieces as well as some not-so-vintage ones that are either rare or special in their own right. 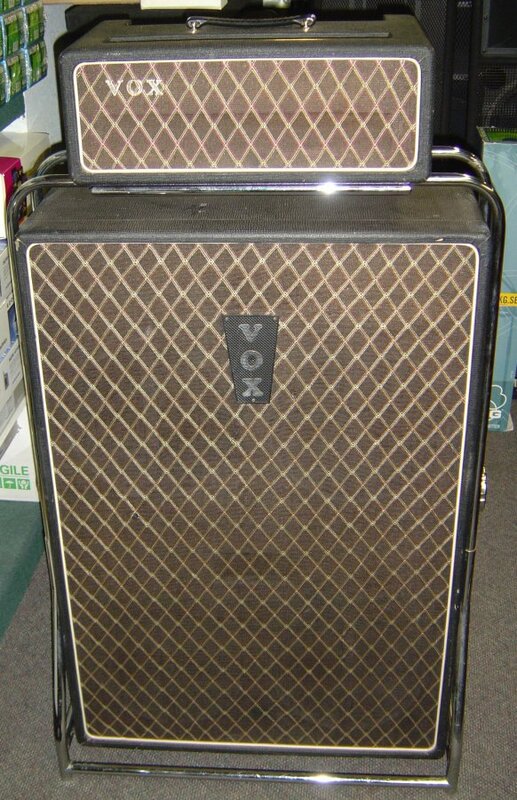 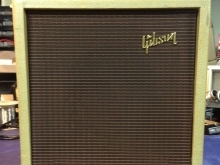 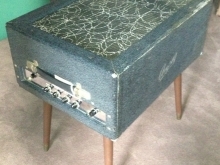 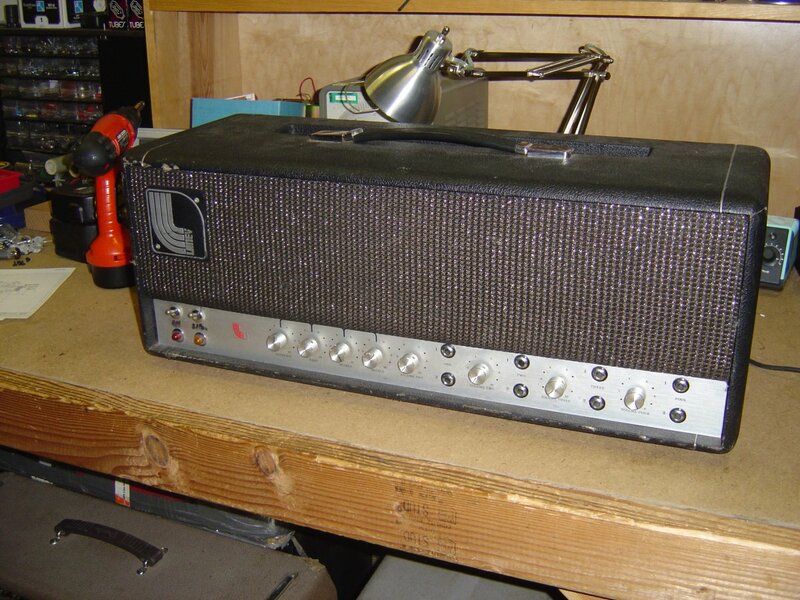 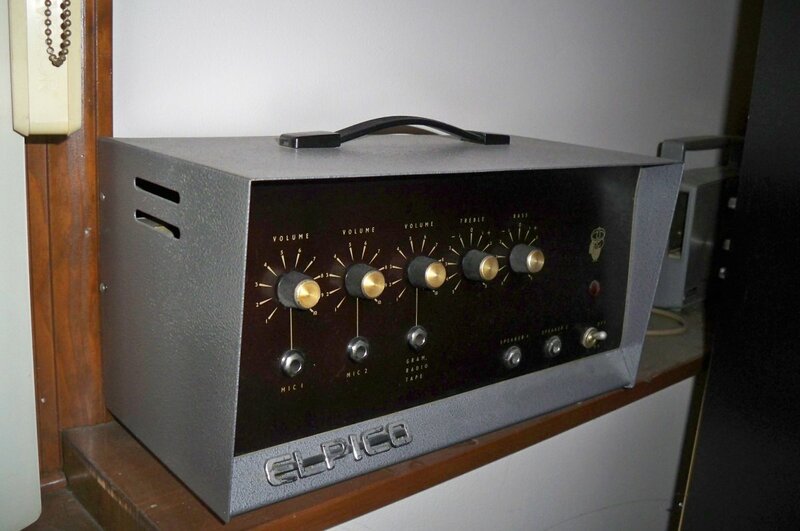 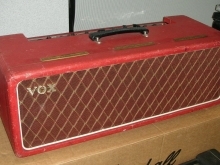 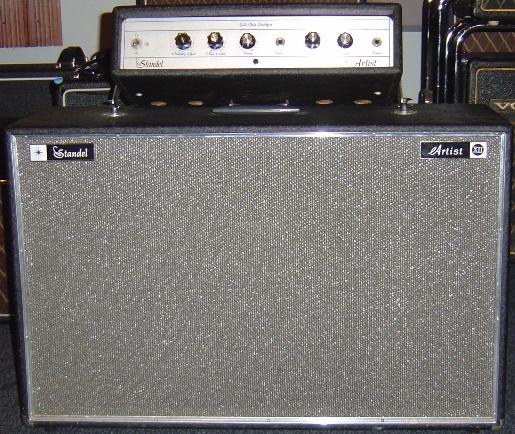 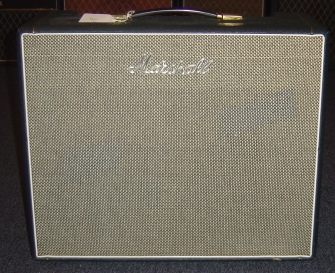 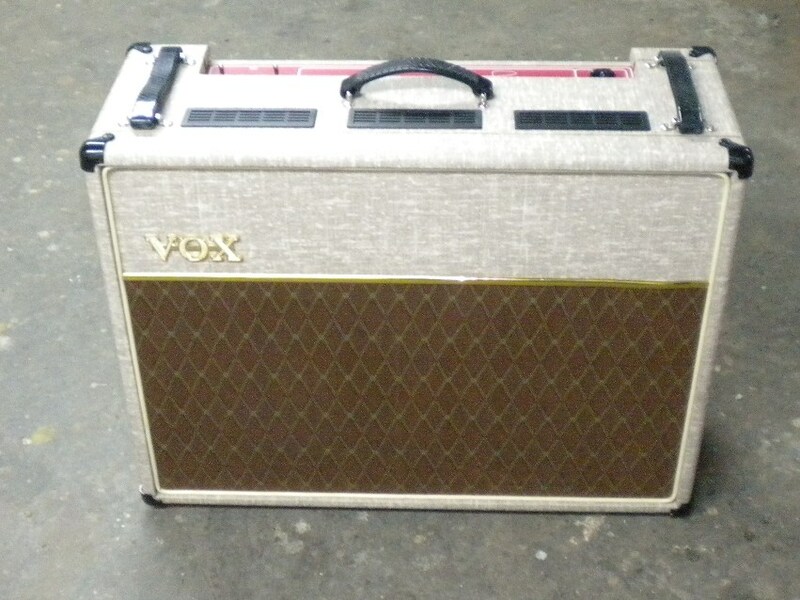 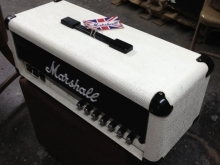 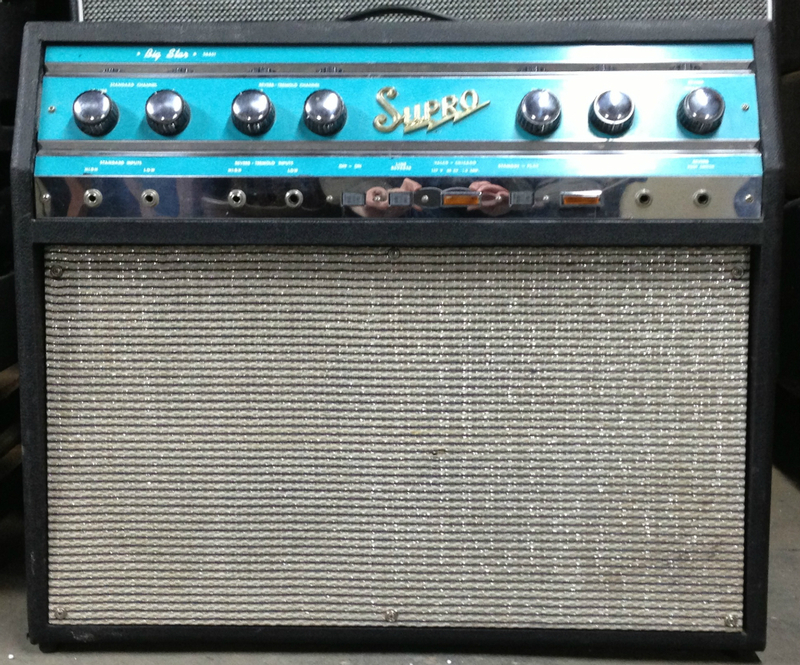 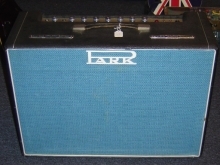 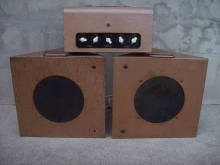 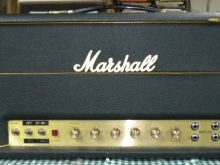 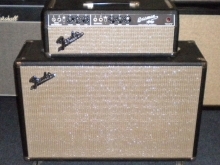 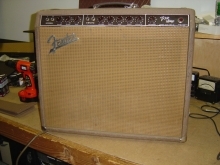 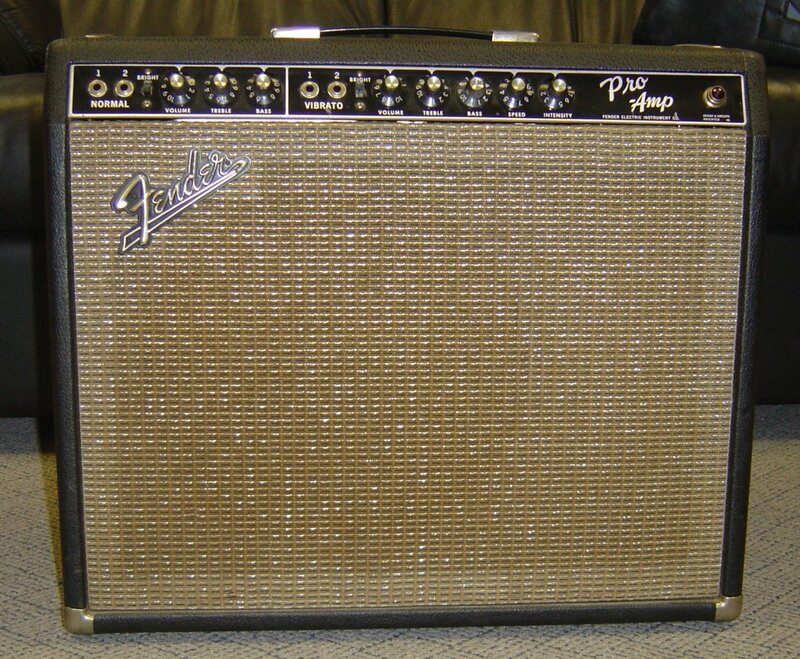 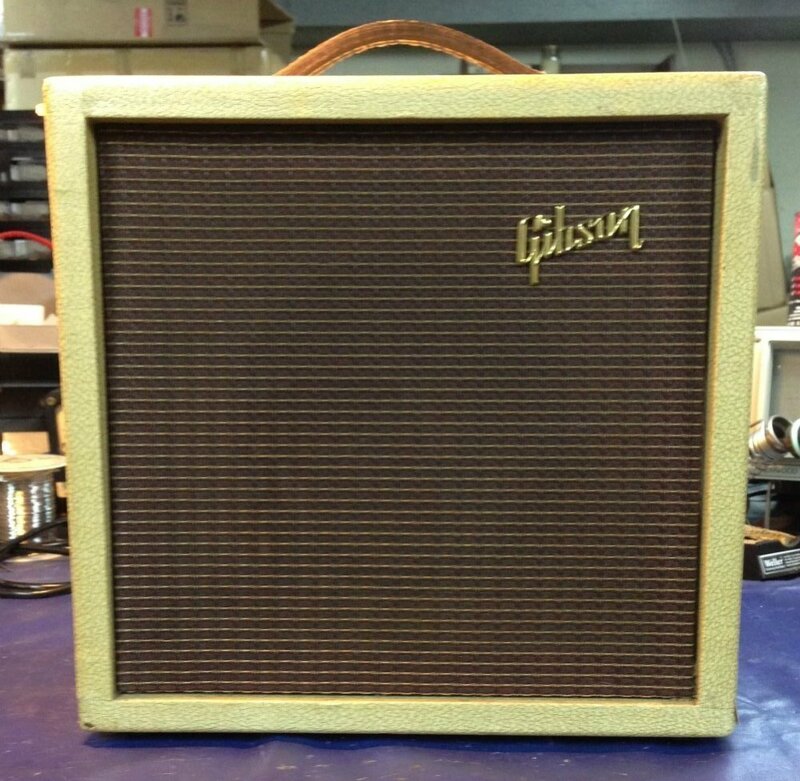 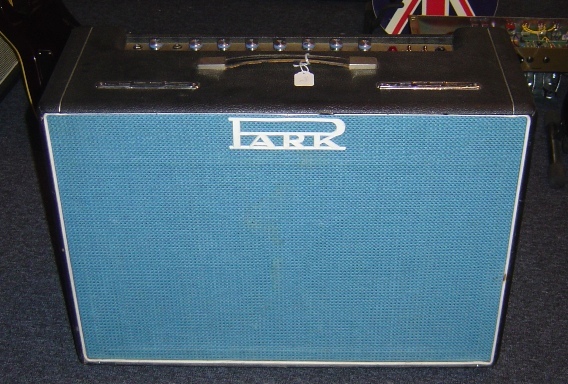 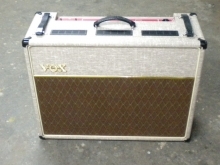 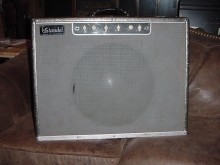 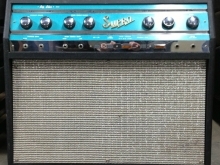 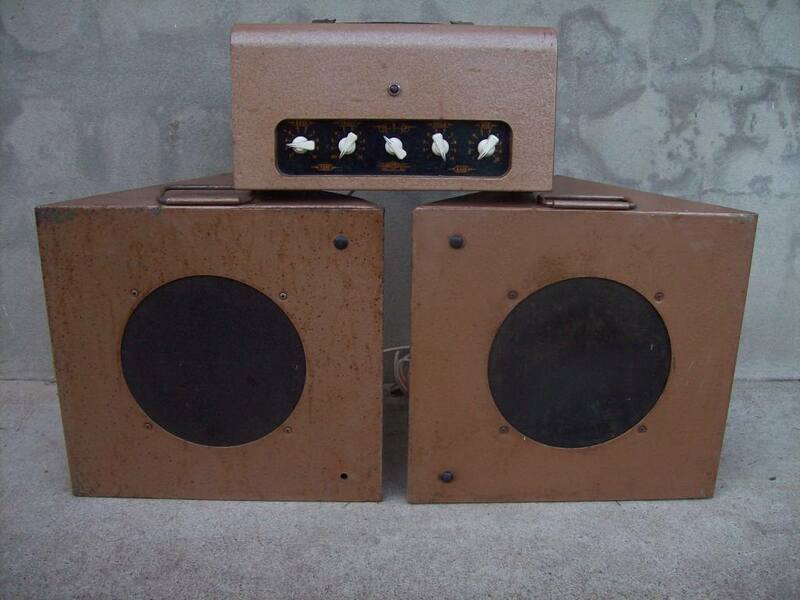 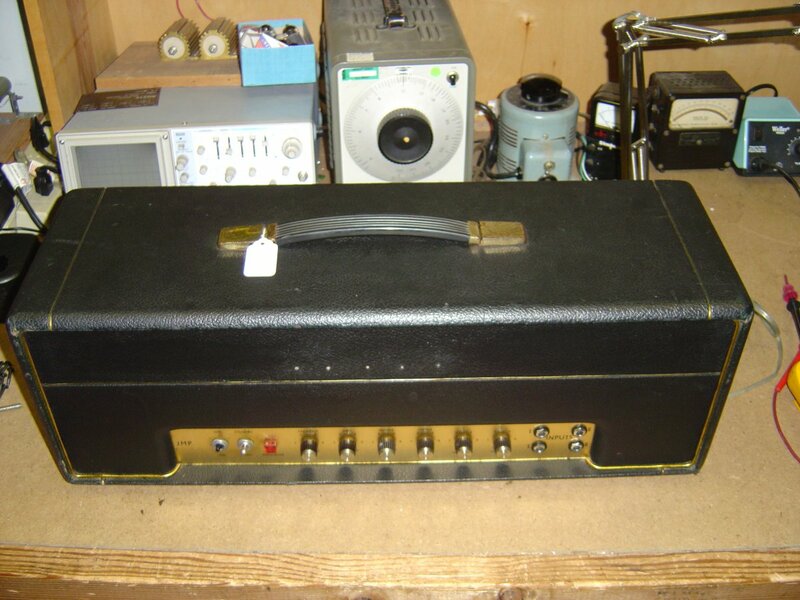 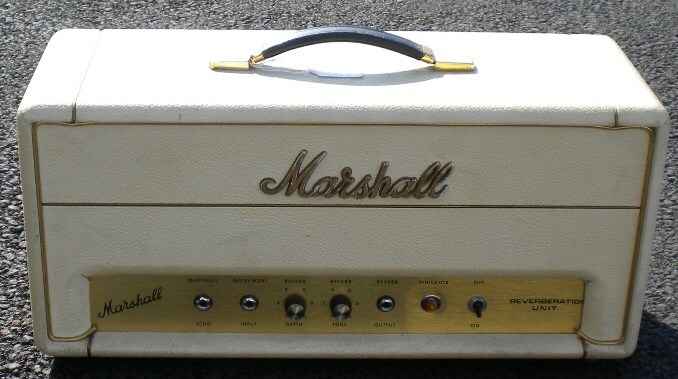 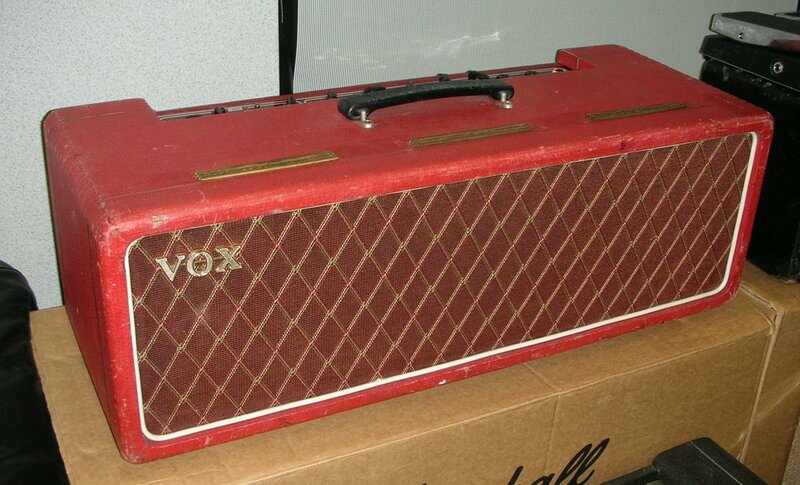 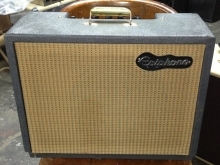 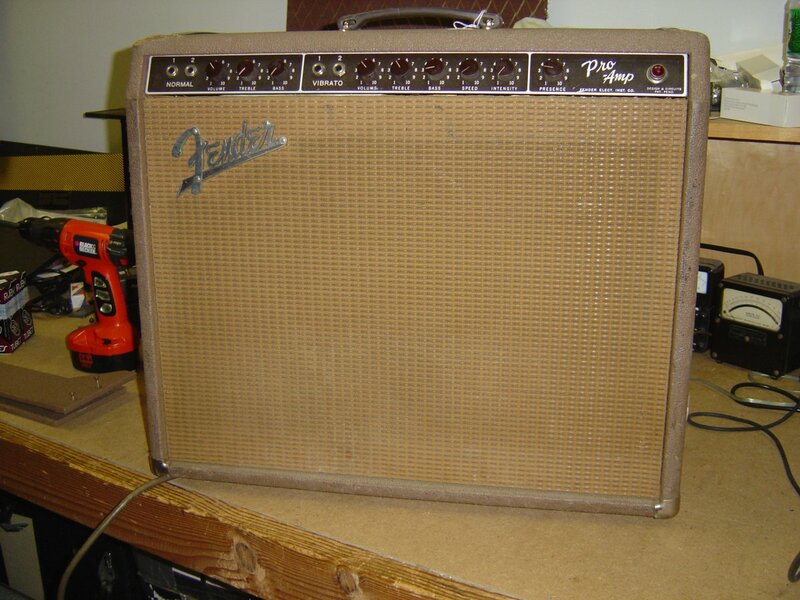 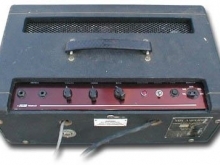 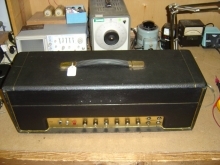 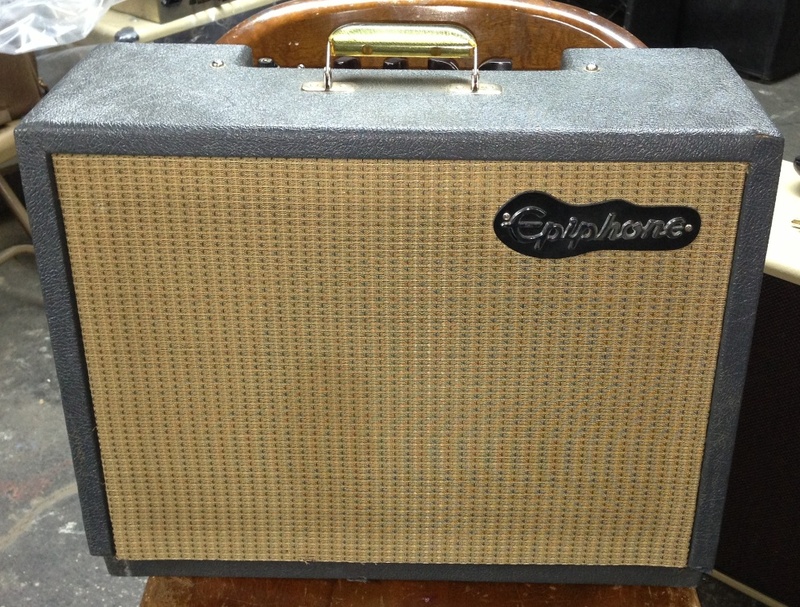 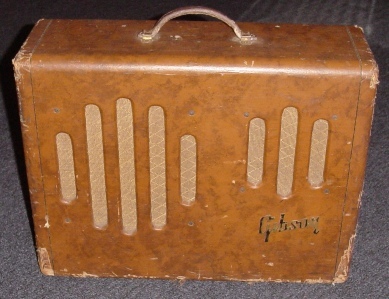 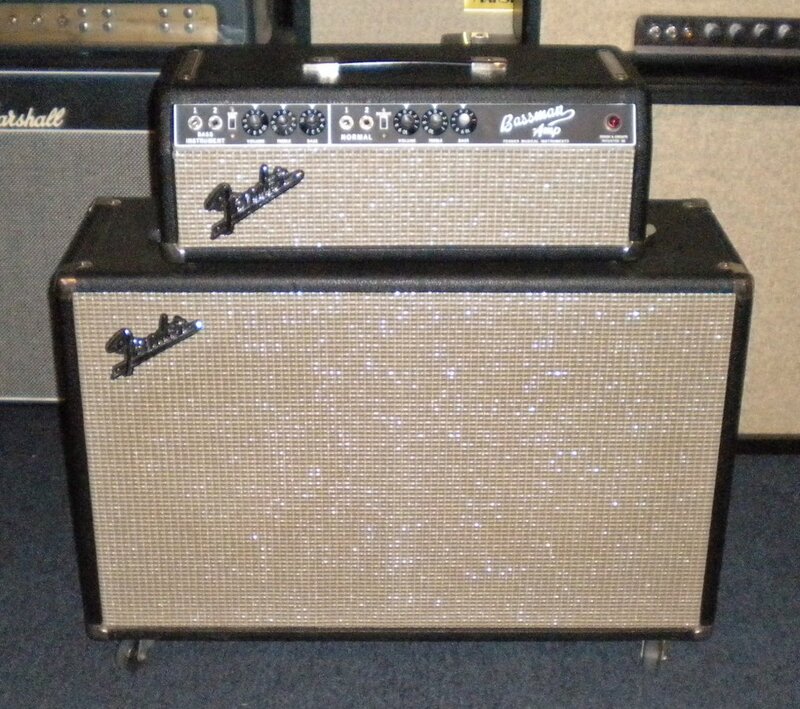 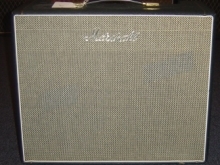 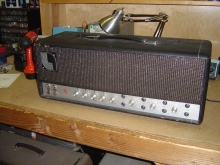 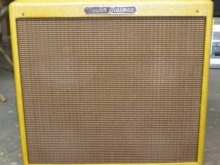 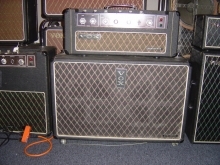 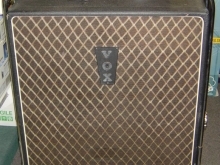 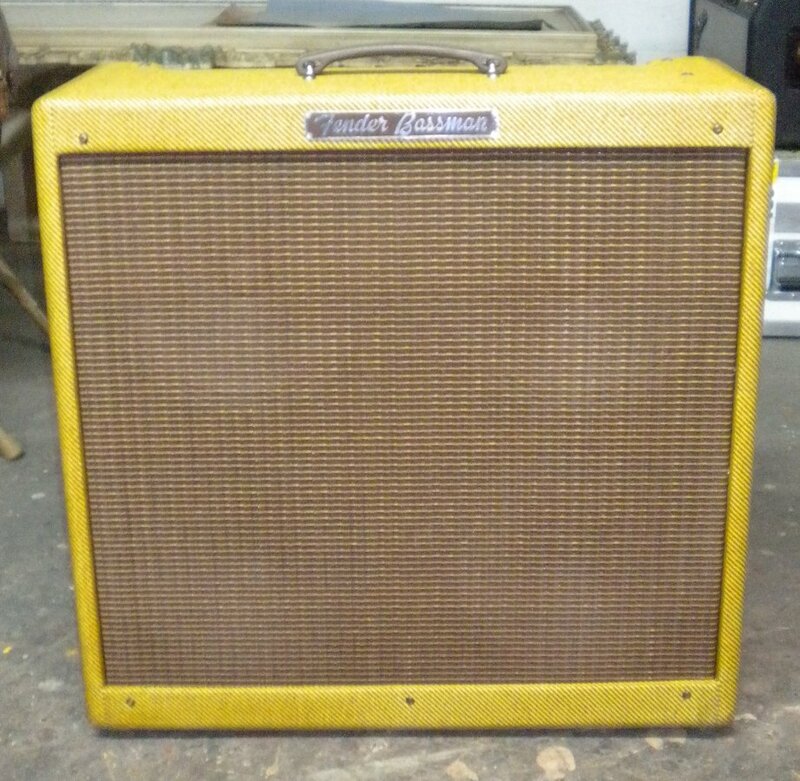 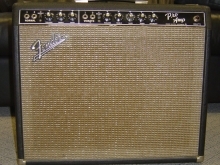 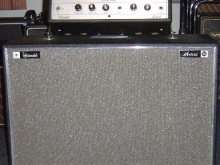 From time to time, some of these amps will be available for sale. 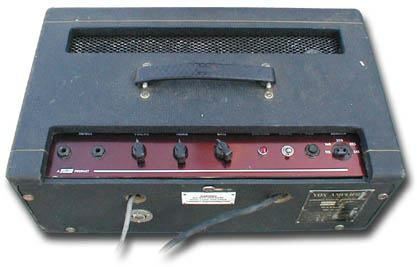 Click on the picture for a description and larger picture.